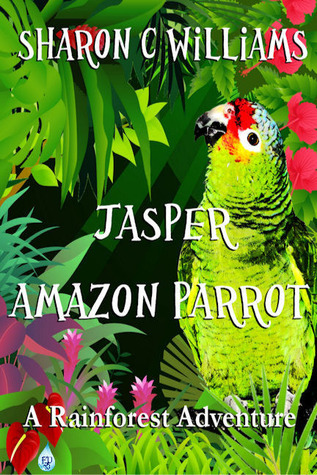 This past Friday, the illustrator sent me four images for my book Jasper, Amazon Parrot: A Rainforest Adventure. They were primarily to see if she was on the right track in conveying the image I wanted for him. Opening up the email I was blown away. I knew immediately which one was my favorite. Granted I am going to ask her to make some changes here and there but she is in the direction I had anticipated. Like most anything I asked for people’s advice on which one they liked and didn’t like and why. Just because I have final say on the covers doesn’t mean I know what I am doing here. So a variety of people looked at them. I had other writers, my family, people at the store where I was making copies of the images to kids who had read the actual book. What I was hearing was that I seemed to be the only one who liked the one image that had stood out to me. This is an important decision, the book cover for your book. It has to be amazing for people to even want to pick up just to read the back cover. If it is not appealing it will gather dust on the shelves. I must have emailed my poor editor at least 20 times, if not more, as we went over each one carefully. Among the various suggestions a light bulb finally lit over my head. The reason people were not liking the image I liked was due to positioning of Jasper. They loved the side profile he had in the other three images. So I tried this out. I started asking people if image 1 would work if it was a side profile. People liked, they really liked that idea. I mailed Kim, the illustrator, and asked her if she could make some slight changes to two of the images to see which one really pop. 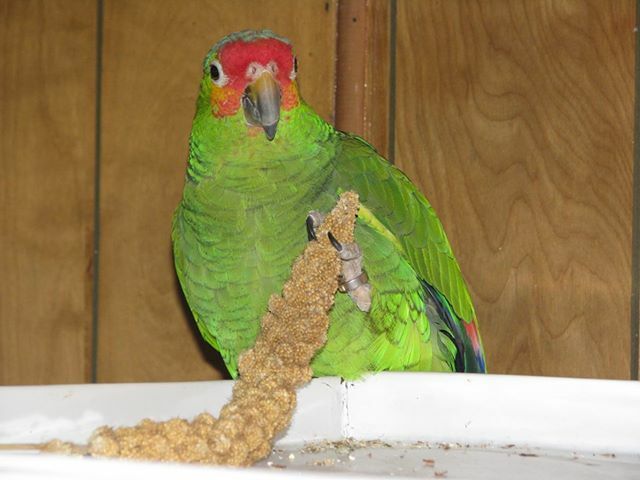 She is awesome and is so willing to work with me in creating something that even Jasper would be proud off. I don’t have the image here for it is going to be work on but when it is ready I will release it. This was a little stressful these last few days as I tried to figure out what worked. We shouldn’t always ignore our gut feelings, it may know something that we don’t already know. Even if that means it has to be tweaked a little bit.